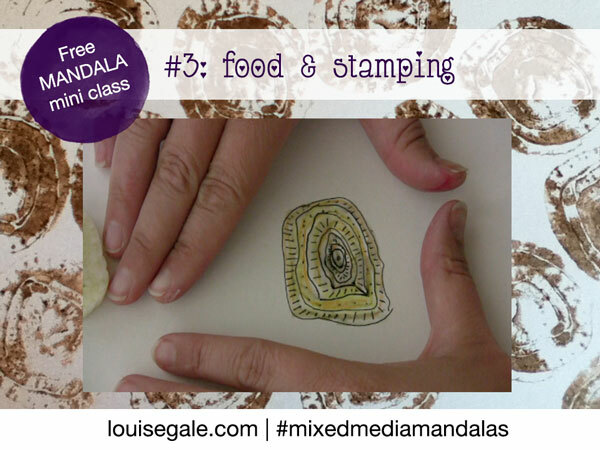 For the free Mandala Class part 3, we are exploring mandalas in food. Today I have taken a slice of fennel and used this as inspiration for drawing. I also use the main part of the fennel to stamp out the natural mandala pattern from it. There are natural mandalas all around us. Food is wonderful inspiration and can be accessed by all of us to spark a creative expression of a natural mandala shape. 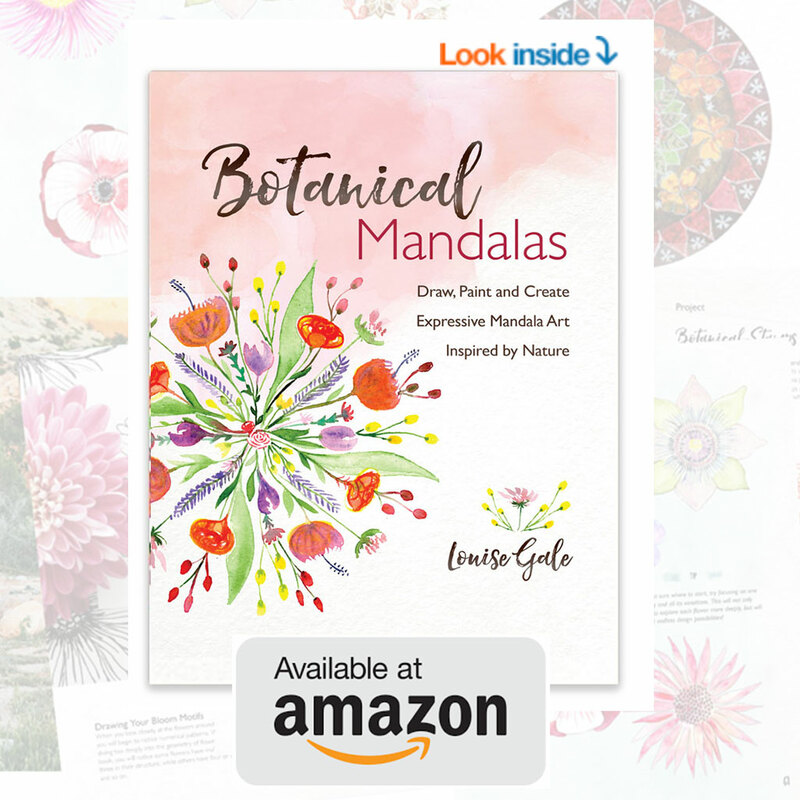 This is just a teeny tiny peek into what we will be diving into in the new “Mixed Media Mandalas” online class. 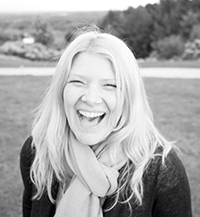 Hope you will join me and a group of sacred circle creators!